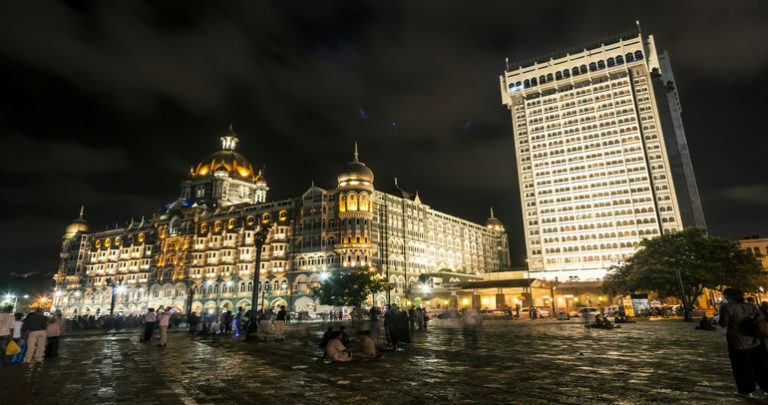 The project dealt with conducting due diligence on a top online hotel aggregator brand in India for an investment fund. The due diligence process includes understanding the online travel aggregator market, its key players and the future plans of these players. It also includes understanding the various key performance indicators pertaining to Customer Experience, Partner Experience and Operational & Financial Metrics. We conducted a primary exit interview with the consumers to gauge their satisfaction levels with the various brands in the online travel aggregator market. Discussions with industry experts helped us understand the performance of the key players. Various experts in the online travel market also helped us in the validation of the data captured by the primary interviews. As an additional check, we also triangulated this data via secondary research. Several partner hotels and merchants were also interviewed to analyse partner satisfaction and experience. This data was also validated through expert discussions and secondary research. We further employed a web-crawler app to gather data on inventory expanse across the online travel market and compiled it. The findings and recommendation were used by the client to assess the business performance and growth perspective of the target online hotel aggregator. It also helped the fund to understand the online hotel aggregator landscape and key areas of focus in the industry for the target player.